You may know of my fascination with galls, the structures created by plants in response to insects. 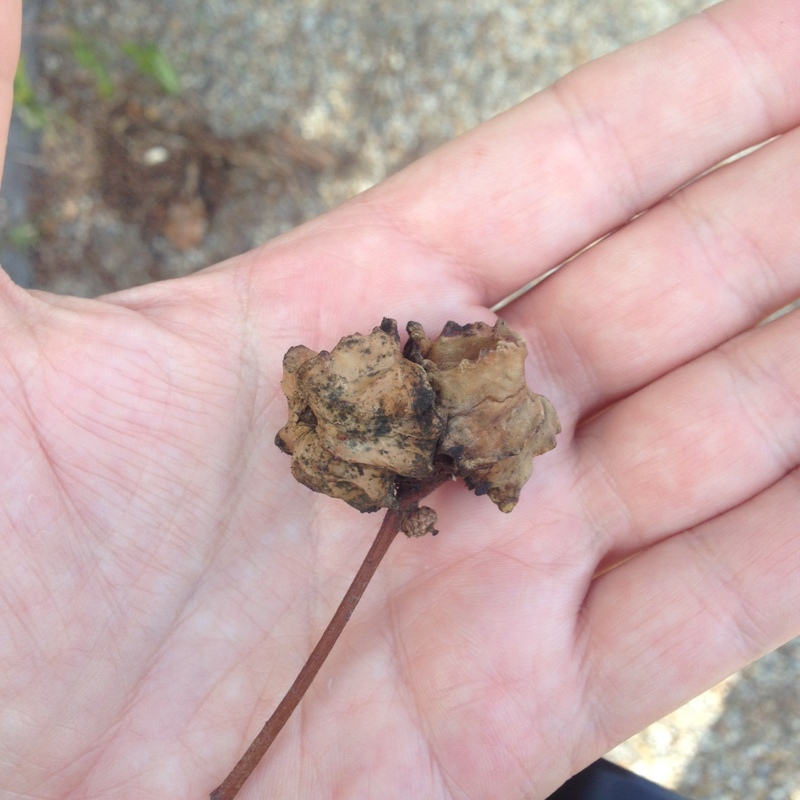 In the Botanisk Have in Copenhagen and in the Alnapsparken at Sveriges Lantbruksuniversitet, the Swedish agricultural college, I found these lovely knopper oak galls. 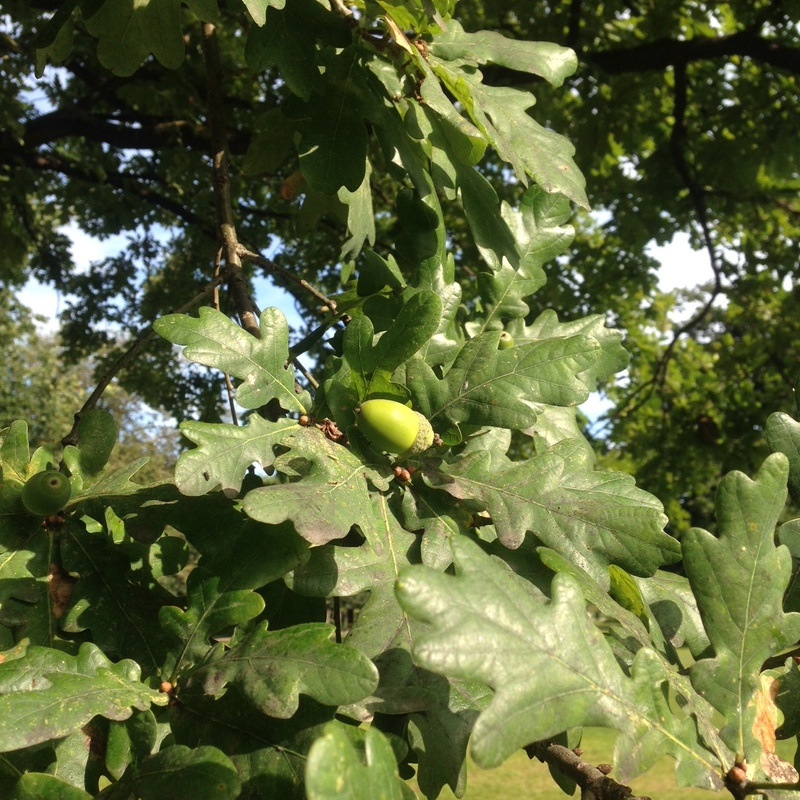 They were growing on acorns of Quercus robur, the great oak of Europe, which we usually call the English Oak (cf. hearts thereof), but when in Rome, or more specifically Sweden, it’s skogsek. It is, of course, thanks to a Swede, one Carl von Linne — the family name comes from the lime (linden) trees on the family estate — who is better known as Linnaeus, who codified the binomial naming system that is supposed to be universal. So the full binomial for this oak is Quercus robur L., the initial standing for the namer, yup, Linnaeus. One of L.’s students was the founder of the precursor institutions of the SLU. 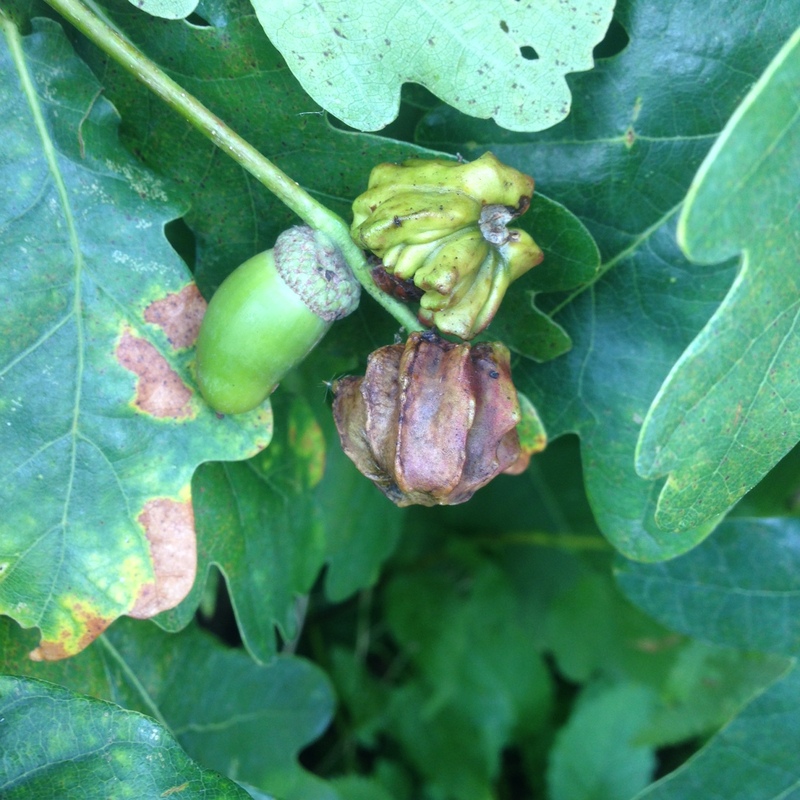 A gall wasp, Andricus quercuscalicis, causes these oaks to form these when they lay their eggs on the emerging acorns. These wasps need Turkey Oaks (Quercus cerris L.) to complete their life cycle, so finding them in botanical garden settings makes a lot more sense then finding them out in the “wild,” where these other oaks are a lot less common (Q. cerris is native to southeastern Europe and Anatolia/Asia Minor). Galls like these are full of tannin, a gallic acid which has been used for centuries as a component of iron gall ink. The Magna Carta, Beowulf, and the Lindisfarne gospels were all written in this stuff, which is made from the galls (Oak Apple galls in these cases), iron sulfate, and water.